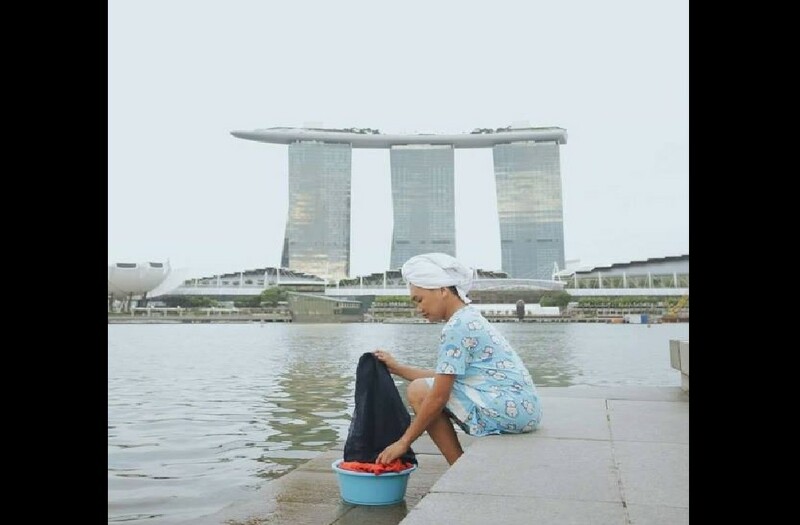 A photo is going viral on social media and Whatsapp after a woman was spotted washing clothes along Marina Bay. Some netizens said that it is ridiculous and blames foreigners straight. Previous ArticleORCHARD SMOKING BAN STARTING VERY SOON. SMOKERS TAKE NOTE!